Your brothers at Phi Sigma Kappa raised $10,620.77 for THON. This amazing sum came from tireless work and dedication to those less fortunate. 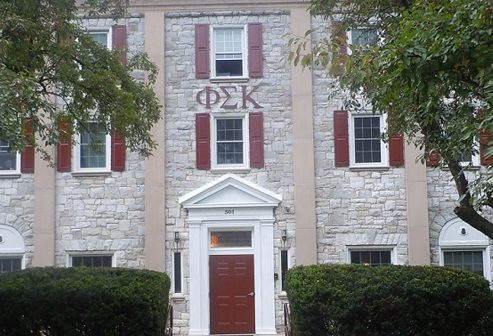 As one of the larger donors to THON, the brothers of Phi Sigma Kappa have distinguished themselves once again. Dancing for 48 straight hours, a number of our brothers got a true taste of philanthropy and what it means to help others. But THON is more about more than our fraternity or the numerous other groups involved. It is about helping those less fortunate than ourselves, impacting the community that surrounds us, and building something that will live well beyond our years. After seven years of being held in the Rec Hall, the event will be moved to the Bryce Jordan Center next year. From its humble beginnings THON has grown to a gigantic event that involves over 10,000 students. Be proud of your brothers and the great things that they accomplish working together.